Volkswagen Tiguan received a first update at the 2011 Geneva Motor Show and surprisingly, no major tuning kits have been announced for the small SUV since then. 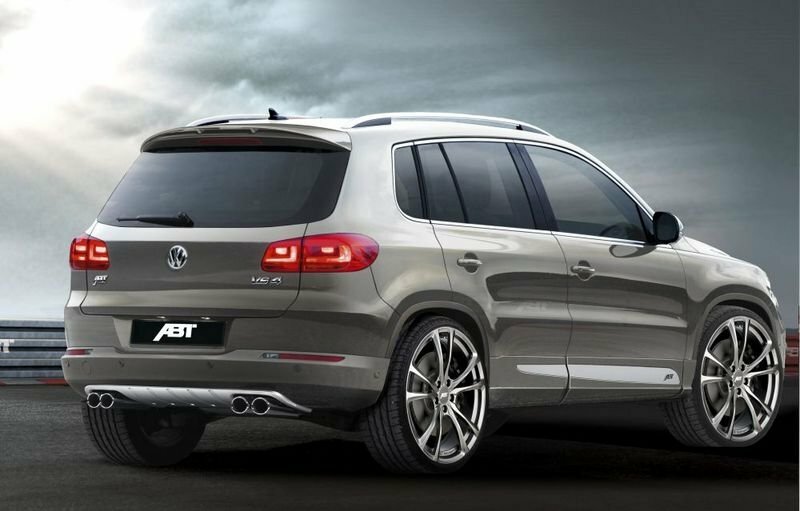 Today however, German tuner, ABT Sportsline, announced a complete upgrade kit for the Tiguan that includes exterior and upgrades for nearly every engine in the lineup. 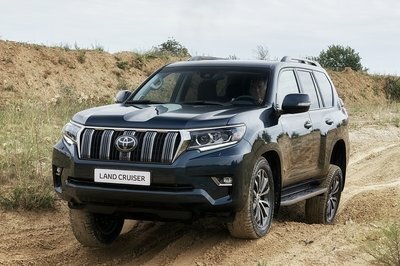 The exterior kit includes a new front grille, new door strip attachments and for the rear, a new skirt that hides the exhaust pipes and a new spoiler. The tuner is advising its clients to opt for either the ER-C or DR wheels, but CR alloy wheels are also available. Under the hood, the tuner upgrades both the petrol and diesel engines. 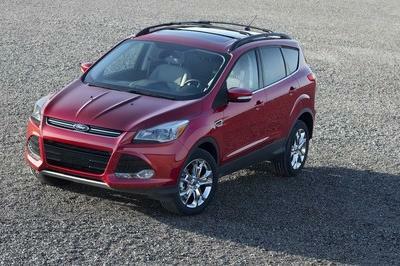 The 2.0-liter TDI version is tuned to 140, 170 or 195 horsepower (up from the standard 110, 140 and 170 horsepower). 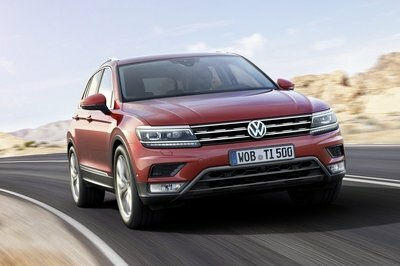 The 1.4-liter turbo version now delivers 160, 180 or 210 horsepower, depending on the version your Tiguan has. 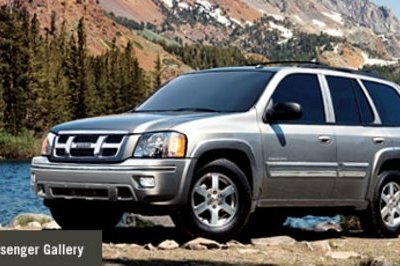 For the most powerful engine, the 2.0-liter TSI engine delivers either 230 or 260 horsepower. Following the slogan “it’s good to know you are better”, the Bavarian company presents high-performance engines of the first water. While the specs provide for a support of the Tiguan’s characteristics, in plain language this means that the car is supposed to be characterised by maximum dependability, a comfortable ride wherever you may go and much agility. And the ABT engineers have really given their all: The successful 2.0-TDI variants are now showing 140 hp/103 kW (serial version: 110 hp/81 kW), 170 hp/125 kW (serial version: 140 hp/103 kW) or, at max, 195 hp/143 kW (serial version: 170 hp/125 kW). The economical 1.4l turbo petrol engines have, depending upon their original performance, 160 hp/118 kW, 180 hp/132 kW or even as much as 210 hp/154 kW. And these being engines tuned by ABT Sportsline, it goes without saying that there is no increase in their fuel consumption whatsoever. The most sporty ABT Tiguan is the one powered by the 2.0-TSI engine. Depending upon the serial performance, it reaches 230 hp/169 kW or – in the most sporty variant – even 260 hp or 191 kW. All upratings have been tested in practice and on the modern roller test bench. 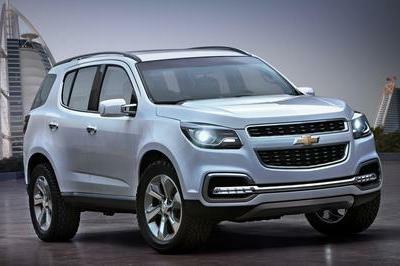 Needless to say that you can always tell that this “Bavarian” SUV is better than others by simply looking at it. “We see to an assertive and elegant presence on the road”, says Hans-Jürgen Abt. The striking front grille, the door strip attachments, the rear skirt set with the striking exhaust pipes and the rear spoiler all make the car stand out and underline its harmonious design. Consequently, ABT recommends the ER-C or DR wheels, which will fit the Tiguan perfectly, but also its other alloy wheels like the CR. All these wheels are also available in combination with high-performance tires. The Tiguan is a member of the ABT Sportsline SUV family, and as with the Touareg and the Q3, Q5 and Q7 drivers will get a very sporty and versatile automobile.